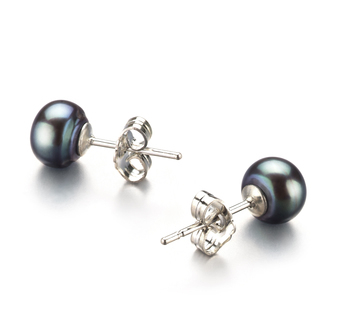 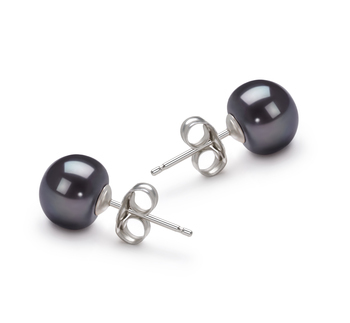 Timeless elegance is a common phrase when one comes across the White Japanese Akoya Pearls. 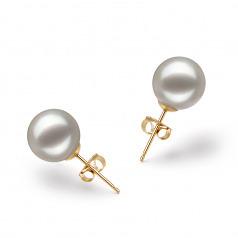 These White Pearls are no exceptions. 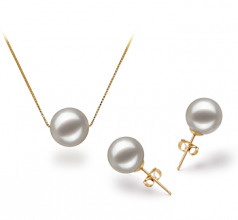 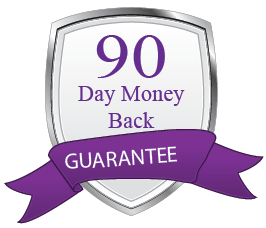 The pendant and the earrings both share the excellent and exquisite AAAA shape and luster. 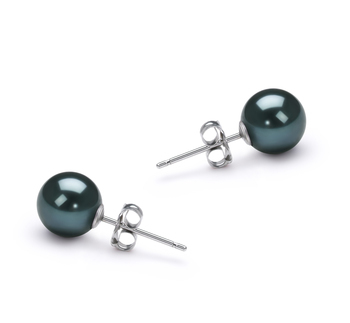 The pendant and earrings consists solely of a single graceful pearl. 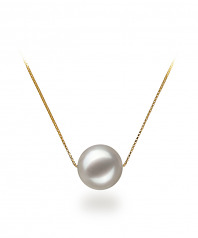 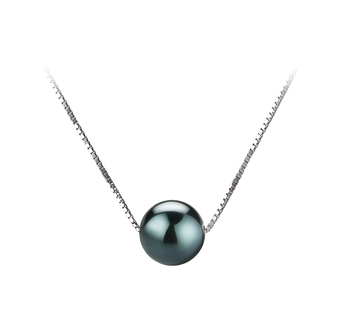 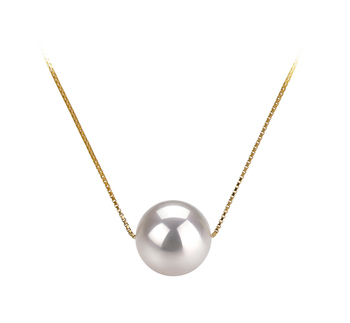 Strung on a 17 in14K Yellow Gold Necklace, the pearl is a masterpiece and represents a sole existence in a peaceful place. 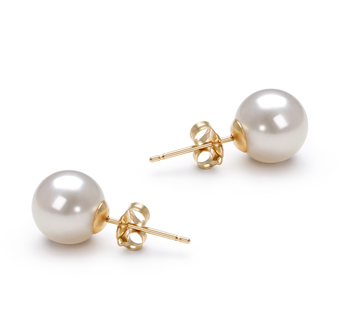 Show only for "Kristine Set"